We can offer schools, academies and local authorities a variety of infrastructure suppliers to deliver their requirements. 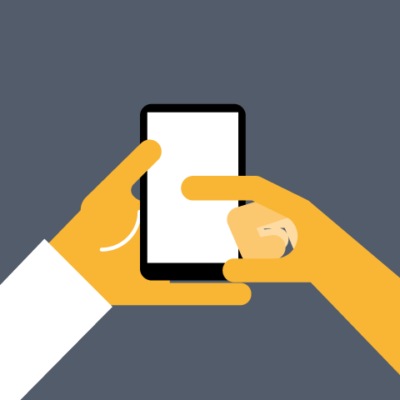 From broadband connections and wireless solutions to VoIP, SEGfL can assist you with your procurement. We have a variety of Frameworks that we can call on for customers in our region to ensure you get the best value solution. 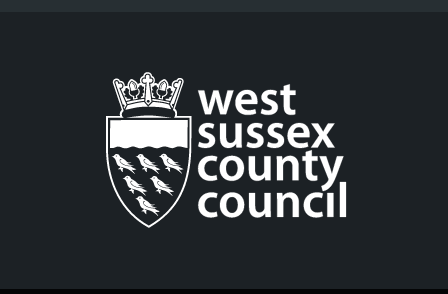 West Sussex County Council Full Fibre Framework – This framework is about improving the infrastructure that will allow our public services to be delivered more effectively. West Sussex County Council is working with CityFibre and their partner Exa to build new gigabit-capable broadband to future proof our schools` connectivity. 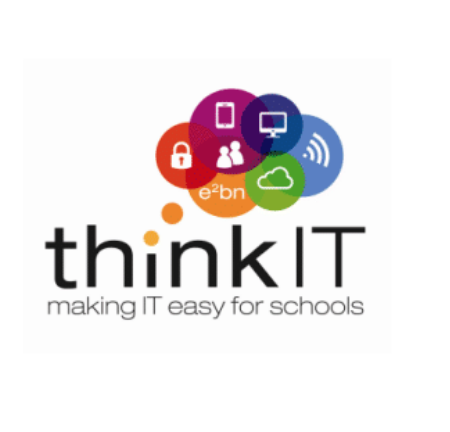 For more information please visit https://www.darklight.city/school/ or contact West Sussex on WestSussexGigabit@westsussex.gov.uk. 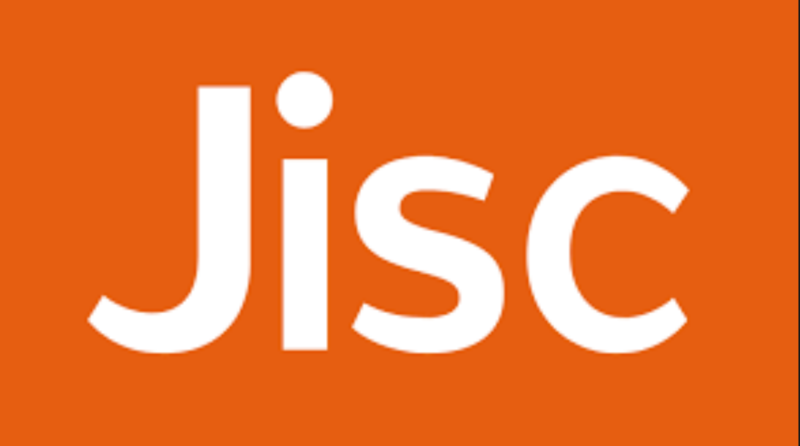 As a member of SEGfL, our local authorities can take advantage of any of the JISC procurement Frameworks.